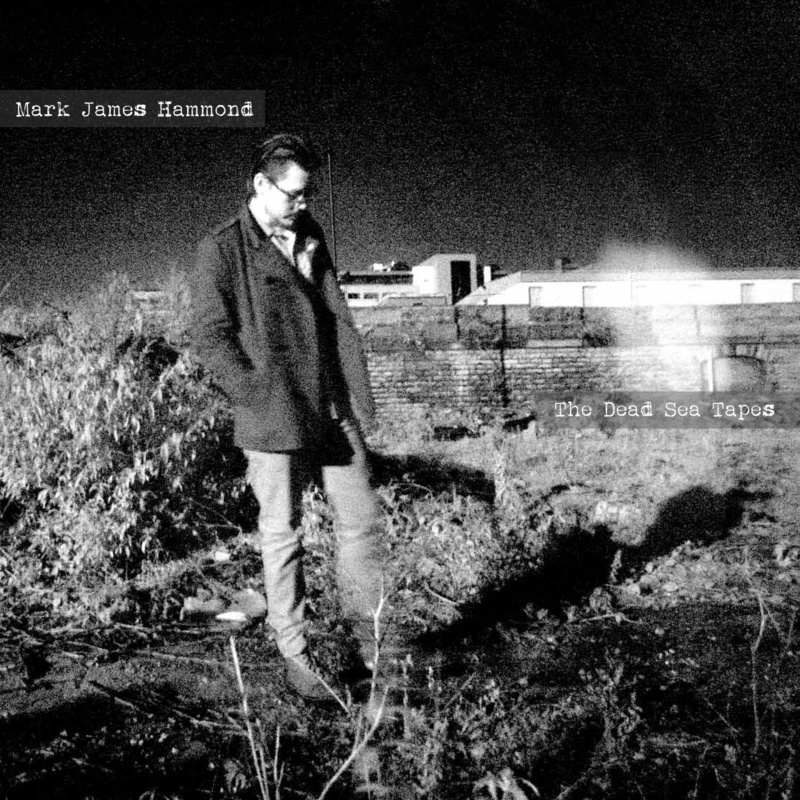 A strong new voice has emerged in the lo-fi acoustic scene and his name is Mark James Hammond with his debut album The Dead Sea Tapes. The album is a surprisingly powerful set of solo-man-with-his-guitar tunes that do what all the great lo-fi musicians do when they are on—stay with you and get stronger on each listen. And I make no musical bones about it, Mr Hammond is 'on' with most each and every song on The Dead Sea Tapes. The album opens with a quiet, almost a whisper of a tune, ‘Mine’, whichs conjures up for me some of the best of early Iron & Wine, Jeff Buckley, etc. While this opening tune is strong on first listen, I was a bit worried this quiet format would dominate, but no worry. Like all the well-realised albums in this genre, Hammond's record does a slow and steady build that mixes everything up nicely, with solid guitar progressions and vocal highs and lows which resonate and vary. Surprisingly, his vocal style and plucking conjured up for me flashbacks to the 90s when Staind was powering their way through those powerful ballads. But what shows the shear beauty of such an album as The Dead Sea Tapes is the complex emotional power that builds with each listen. The strongest songs, ‘Chasing You’, ‘Valediction’, and ‘All Things to Everyone’, can stand up well with anything out there in this genre. If there is one small quibble, it's that the length of some of the songs drags down their power late in the album, with a few too many acoustic jams. But this is an impressive first effort by Mark James Hammond and it will be interesting to see where he takes us next.